"God is love. Whoever lives in love lives in God, and God in him." 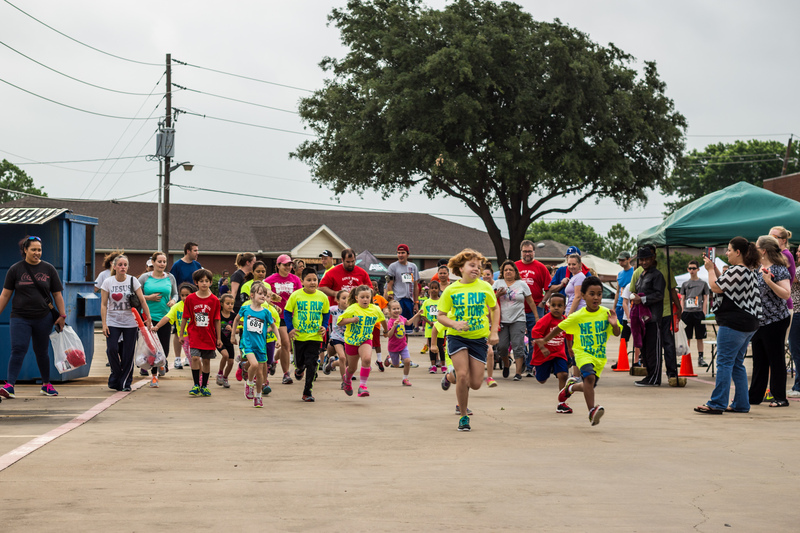 Thank you for joining Lakeway Baptist Church in The Colony for our 8th annual Love Run. All proceeds from The Love Run will be benefitting Lakeway benevolence fund. All proceeds will go to families in need. Invite some friends to run or walk with you. Have some active fun while supporting families in need. 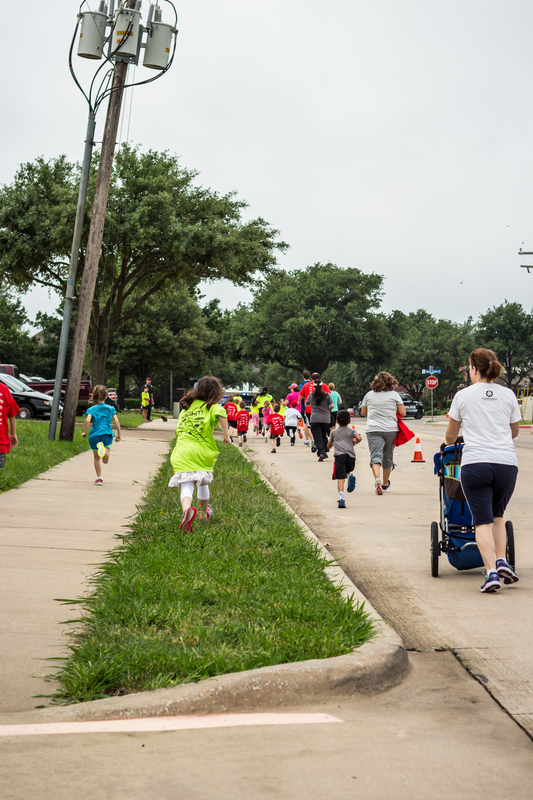 All races will begin at Lakeway Church and proceed down to the Shoreline Trail and back. 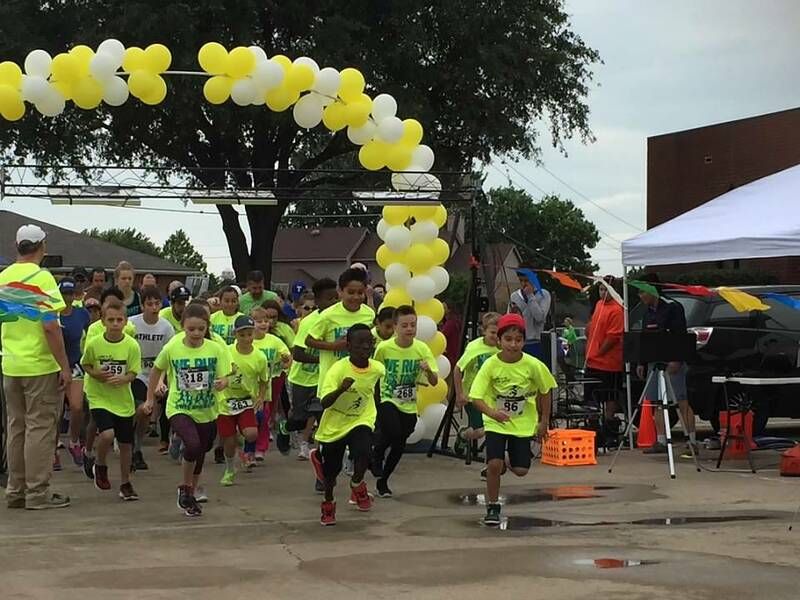 All races will begin at Lakeway Baptist Church and will go out to The Shoreline Trail in The Colony, TX. All races will end back at the church.